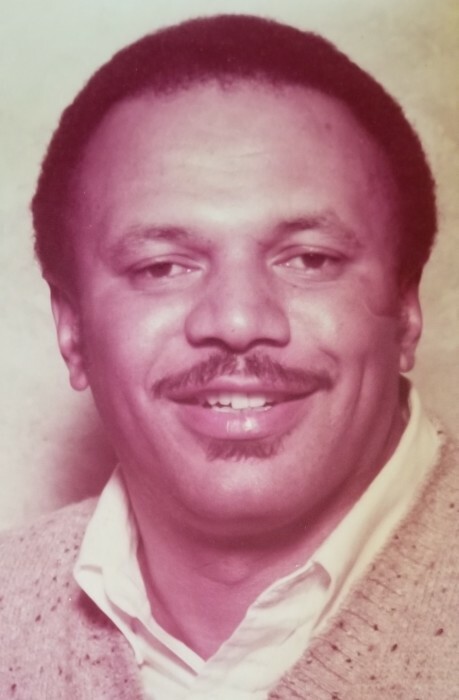 Kenneth Thomas Horne, Jr. was born November 13, 1941 in Hendersonville, NC to the late Bessie Thompson Horne and the late Kenneth Thomas Horne, Sr.
Kenneth graduated from Belmead (St. Emma's Military Academy) in Virginia. His early years of employment would include working as an Orderly at Pardee Hospital and the Hendersonville ABC Board. For several years, he worked alongside his mother at her rest home Horne's Rest Haven in Hendersonville. His entrepreneurial spirit inspired him to own a neighborhood store and laundry mat and provided care giving services. For the last sixteen years, he worked in deli department with the Ingles Corporation. Kenneth aka "Kenny" never met a stranger and was very outgoing. He was a member of Star Bethel Baptist Church. He volunteered his time and provided lawn maintenance to Mudcreek Baptist church on Mine Gap Road. An avid hunter and outdoor's man he enjoyed deer hunting and fishing. He was quite skilled at cooking his hunting kills. Kenneth enjoyed life and loved his family and great many friends. Kenneth is survived by his wife Marilynn Smith Horne, and his children Kenneth Horne, III, Karen Horne, Khristy Horne, Jerimiah Horne, Thomas Horne and his nieces Roxanne Horne, Sandi Horne and his nephews Michael Horne and Kelly Horne. He is also survived by six grandchildren and five great grandchildren.